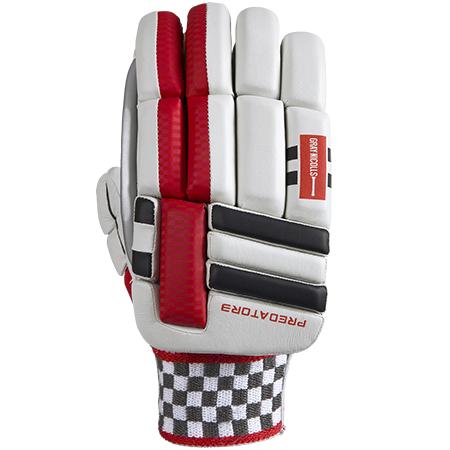 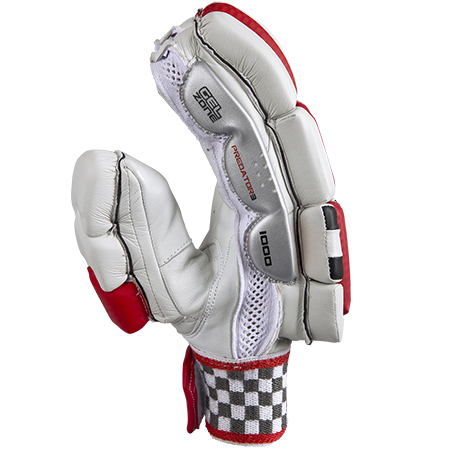 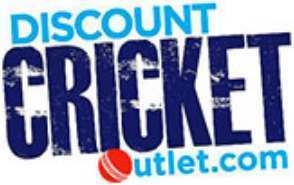 Offering complete high speed impact protection the Gray Nicolls Predator 3 1500 Batting Gloves comprises of a traditional design and High density foam sections offering mobility, flexibility and protection in abundance. 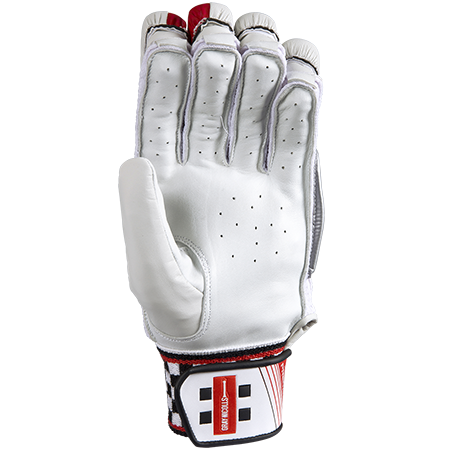 This test level batting glove contains Premium leather allowing for a comfortable, durable feel permitting you to concentrate on getting a firm grip of your innings. 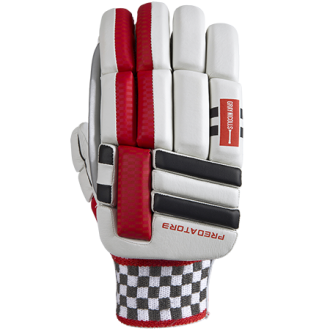 From the brand new Predator range, the 2018 Gray Nicolls Predator 3 1000 Batting Gloves offers a traditional design with the ultimate impact protection level!